This classic blueberry pie has a pitch-perfect filling that's loaded with intense berry flavor. Thanks to the ideal ratio of fruit to tapioca starch and sugar, the filling thickens up just as the crust becomes golden and flaky, creating a pie that's sliceable but not dry, juicy but not runny. A mix of wild and cultivated blueberries gives the filling incredible depth of flavor. Tapioca starch forms a light, clear gel that's never cloudy, slimy, or gloppy. A 4:1 ratio of fruit to sugar raises tapioca's gelatinization point so the filling and crust will cook at the same rate, meaning you never have to trade a thick filling for a soggy crust! 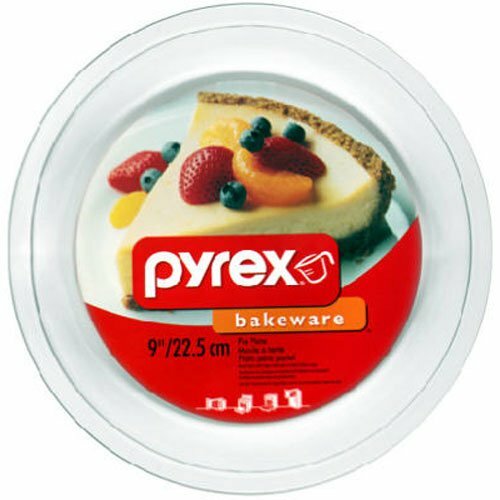 Tempered-glass pie plates conduct heat quickly and evenly to the dough, producing a far crispier crust than heavy ceramic or stoneware. For the Filling: Toss regular and wild blueberries, lemon juice, sugar, salt, coriander (if using), and tapioca starch in a large bowl, folding with a flexible spatula until well combined. Scrape into prepared pie shell and top with remaining dough, using a solid sheet, cutouts, or a lattice-top design. (Check out my tutorial here.) Trim away excess dough and refrigerate to ensure top crust is completely chilled, about 30 minutes. Meanwhile, adjust oven rack to lower-middle position and preheat to 400°F (200°C). For the Egg Wash (if using): Whisk egg, egg yolk, cream, and salt in a small bowl. Brush over chilled top crust in a thin, even layer. This will give the crust a glossy, golden sheen, but it is not necessary in any way. Place chilled pie on a parchment-lined half-sheet pan. Bake until crust is golden, about 1 hour, then loosely cover with tented foil. (Alternatively, an empty baking sheet can be placed on the topmost rack of the oven to serve as a shield.) Continue baking until filling is bubbling even in the very center of the pie, about 15 minutes longer. If crust completely covers filling, bake until pie reaches an internal temperature of 213°F (101°C) on a digital thermometer. The time can vary considerably depending on the thickness and type of pie plate, the amount of top crust, how long the pie was refrigerated, et cetera. 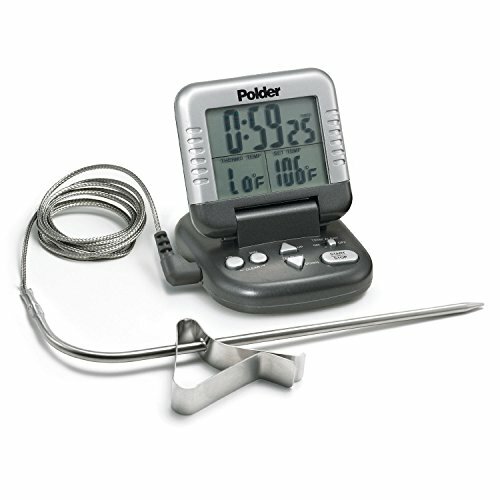 To Serve: Cool pie until no warmer than 85°F (29°C) on a digital thermometer, about 3 hours depending on the type of pie plate (at higher temperatures, filling will be runny and thin). Slice into wedges with a sharp knife, pressing firmly against bottom and sides of pie plate to ensure the bottom crust is completely cut. If you like, serve with Lemon Chantilly. Wrapped in foil, leftovers will keep up to 3 days at room temperature; warm 10 minutes in a 350°F (180°C) oven to revive crust before serving. Update: Due to disparate sourcing practices, tapioca starch manufactured in Asia may be derived from plants other than cassava, which may have different gelling properties. Look for products that mention cassava by name on the packaging, such as Bob's Red Mill. Whether you've got top-notch local berries or run-of-the-mill supermarket fruit, smuggling a portion of wild blueberries into the mix makes for a pie that's remarkably complex. If they're not growing in your own backyard, look for wild blueberries in the freezer aisle of well-stocked groceries like Kroger or markets such as Whole Foods and Trader Joe's. There's no need to defrost them before using. Of course, that's not to say you can't make a perfectly excellent pie using cultivated blueberries alone; only that you should probably make two pies to taste the difference side by side. You know, for science. If you'd prefer to skip the wild blueberries, simply increase the "normal" blueberries to 28 ounces (5 2/3 cups; 795g), fresh or frozen.